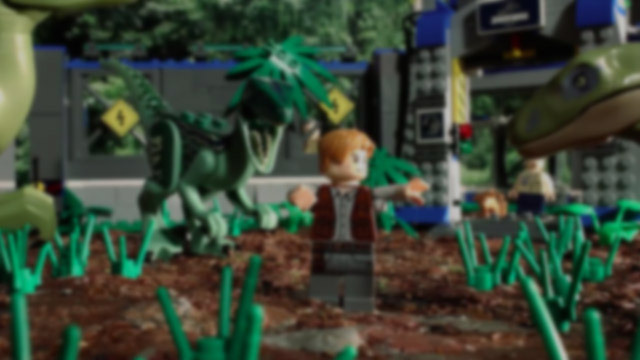 Jurassic World's two-hour plot gets condensed down to this 90-second Lego masterpiece. 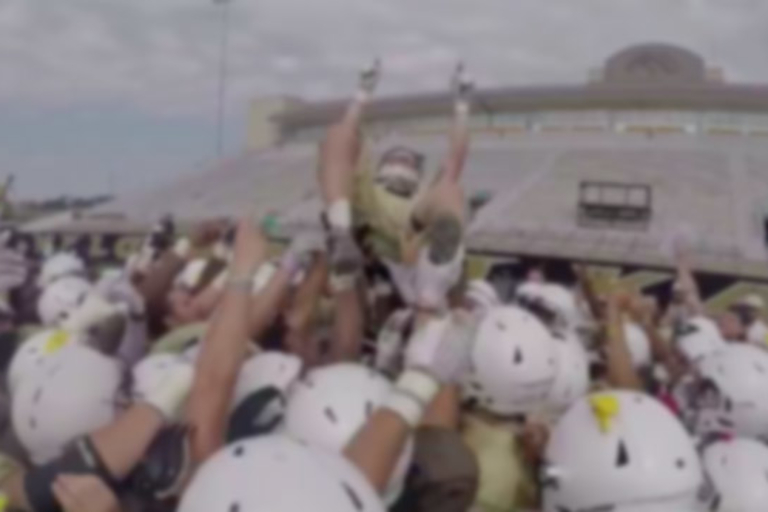 WMU's Walkon Trevor Sweeney made the catch of a lifetime when he received a scholarship during training camp. 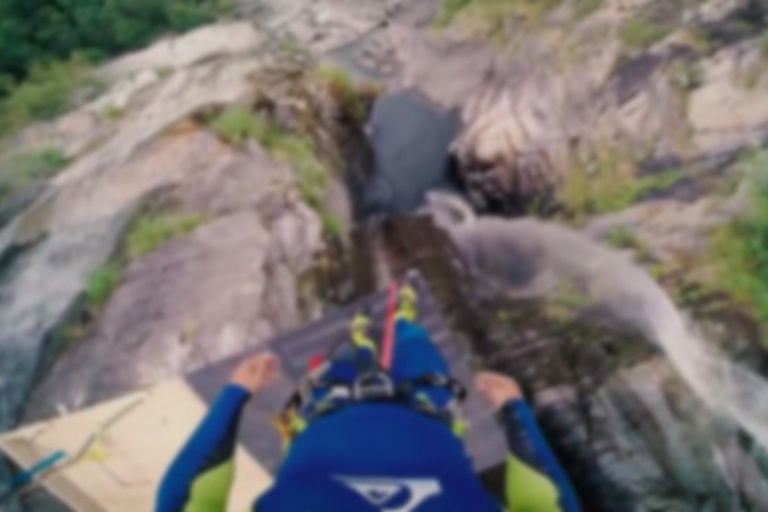 Laso Schaller set a new cliff-diving world record and he's taking you along for the 59-meter ride. 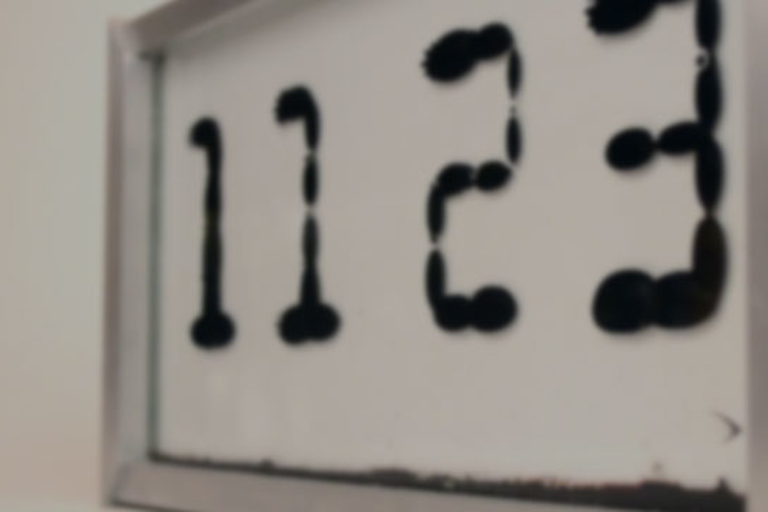 This ferrofluidic clock is the absolute best thing you could ever have on your nightstand. 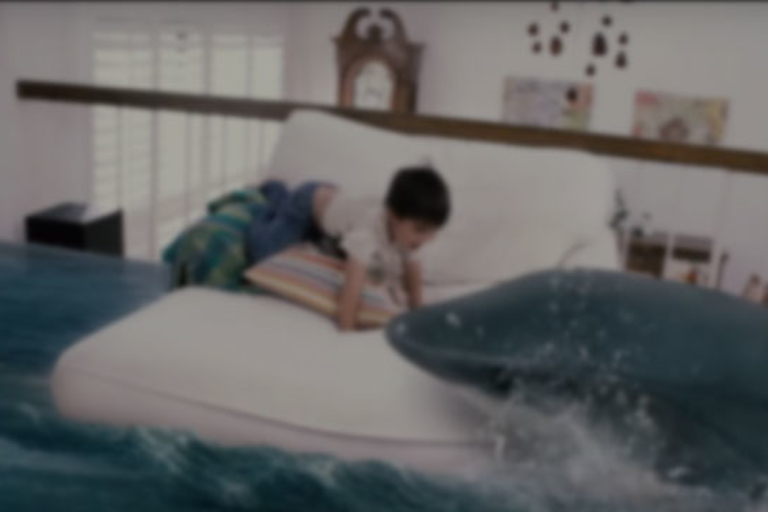 Action Movie Kid takes on the shark in his living room and saves his baby sister.